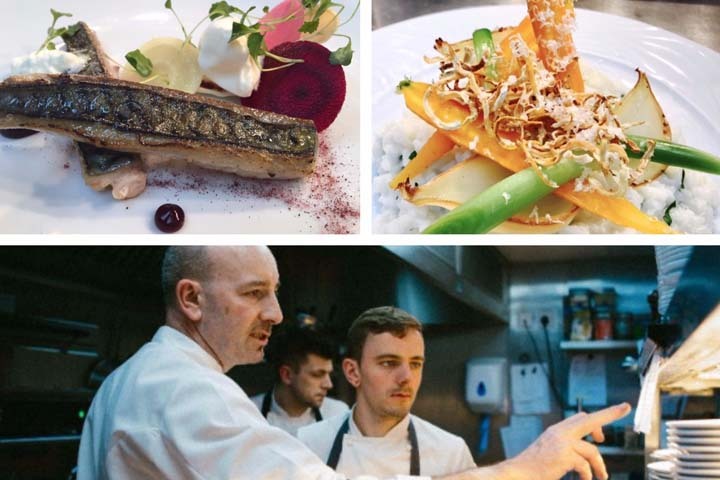 “Food now is an art and an important part of our culture,” says Grassington House Executive Chef, John Rudden, who over the past few years has taken part in open-air food demonstrations in the marketplace, and worked with the festival organisers to present a different level of enjoyment for festival-goers. This year award-winning local cheesemongers, The Courtyard Dairy, will have a stall in the independent food stall, as will Yorkshire Chorizo. John Rudden will open and close the demonstrations on Sunday 18th June, with Grassington House slots at 10.30am and 2.30pm. This is swiftly followed on the Monday by a day of demonstrations to local school children, who will be making pasta and generally having lots of fun with food, from 11am in the square.